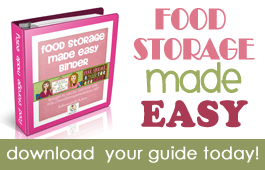 Earlier this year, Jodi and Julie of Food Storage Made Easy sent me a copy of their e-book. I was in the middle of writing my own book, which included a couple of chapters on food storage, and didn’t want my own ideas to mix with theirs, even sub-consciously, so I didn’t read their book until just recently. Obviously, I’m a big fan of blogs, but one of their drawbacks is that the information isn’t organized all in a single location. One must spend hours tracking down information on a given topic and click from link to link in order to gain enough information. 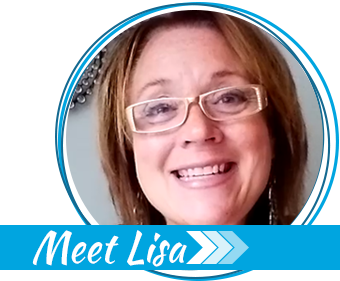 With Food Storage Made Easy Jodi and Julie have created an organized resource that is a logical, offline version of their informative and fun-to-read blog. The first thing you’ll notice with this e-book is that it looks like it just jumped off the screen from its’ companion blog! It has the same pink/green color scheme and friendly you-can-do-it tone. The book is designed so that a beginner who knows nothing at all about food storage or emergency preparedness can complete each assignment and be fully prepared in short order. However, there’s still plenty of ‘meat’ for experienced Survival Moms. Even though the book is filled with the term,”baby steps,” don’t be misled. There are tips and ideas for every level of experience. The best way to get the most out of it is to do exactly what the authors tell you to do! Put your binder together as instructed, open the book to “Babysteps Checklist #1”, and you’re good to go. There are 26 “Babystep Checklists”, so you’ll be kept quite busy putting together emergency kits as well as food storage. 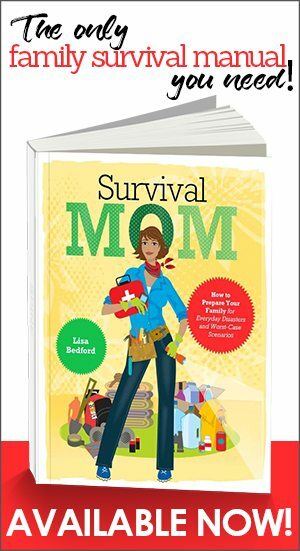 With the holidays approaching, this e-book would be a welcome gift to a beginner Survival Mom, complete with an attractive binder and dividers. 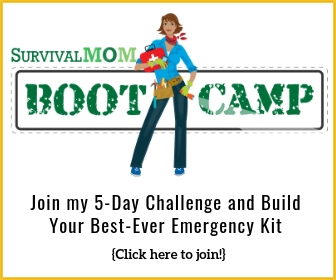 Preparedness can be so confusing, and Food Storage Made Easy e-book breaks it down into small bits and bites that will make anyone feel successful. 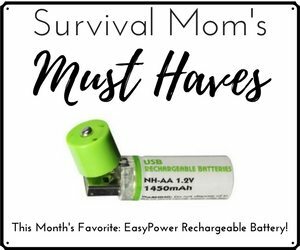 12 Days of Holiday Giveaways: Day 7, Super Survival Book Bonanza! Love love love their website. I have been reading their blogs for quite some time and really like what they offer. Yep, they're very industrious and friendly ladies.